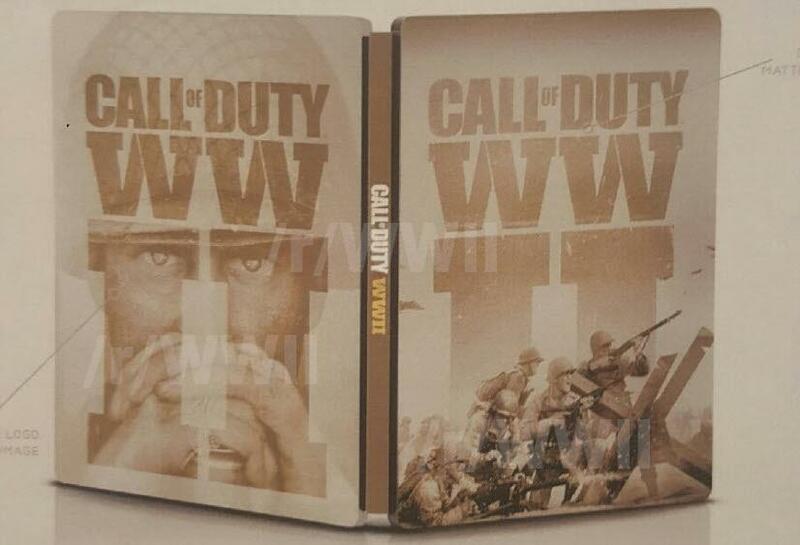 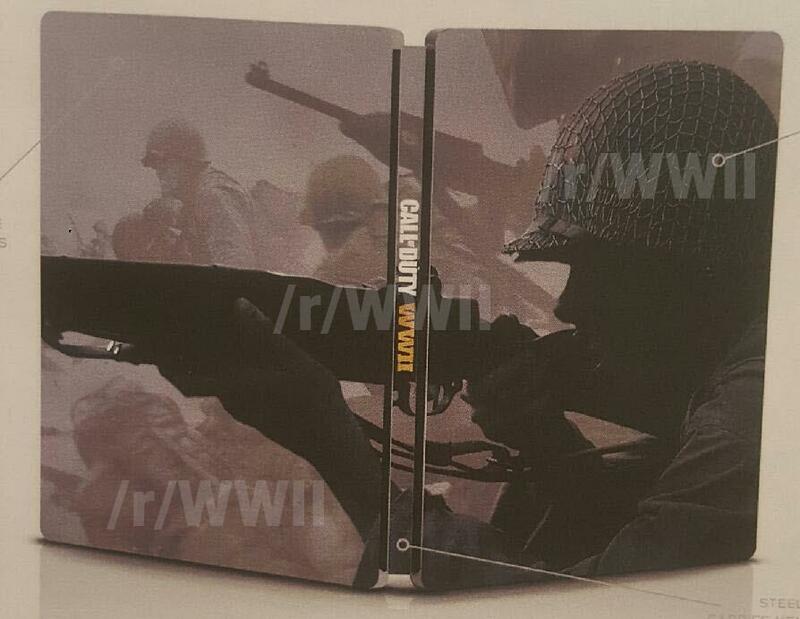 In a possibly true rumor, leaked artwork for the next Call Of Duty game indicates that the game will be set during the World War 2. 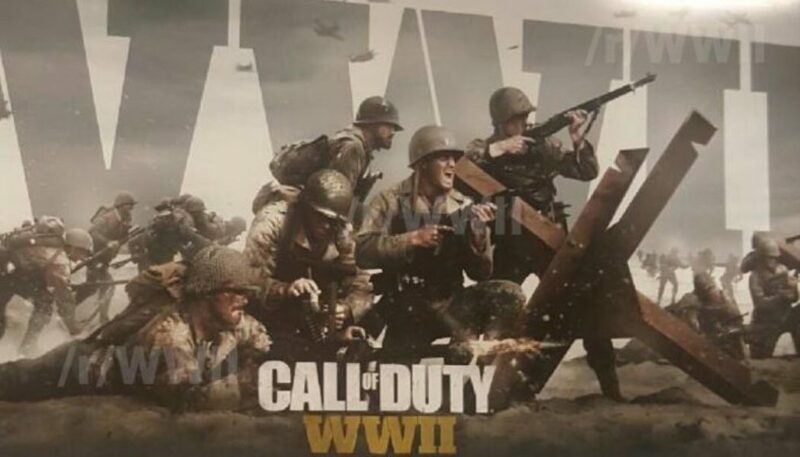 There had already been rumors of Call Of Duty being set in a pre-modern period, and Activision has also said that the series will be returning to its roots. 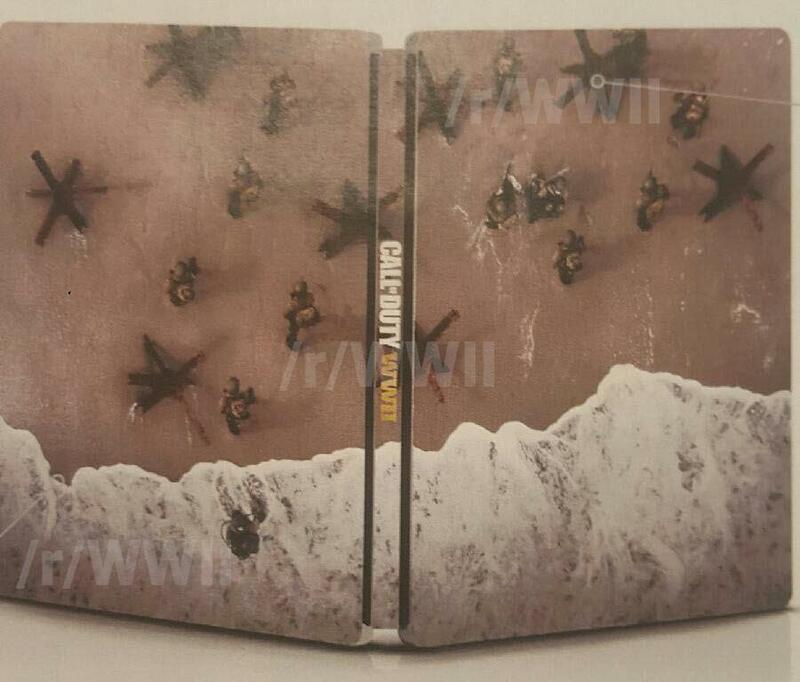 The leak is in line with everything we have heard so far about the upcoming Call Of Duty. 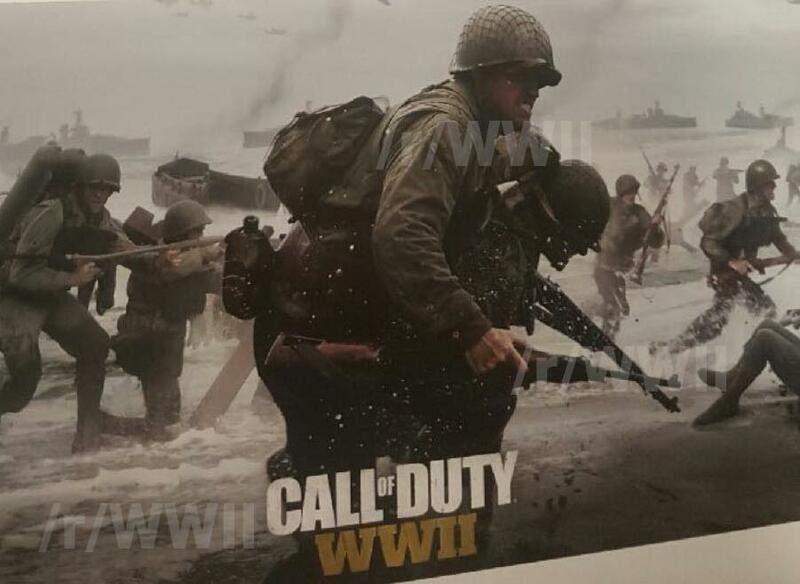 Sledgehammer Studios will be, or probably already is, working on the game. 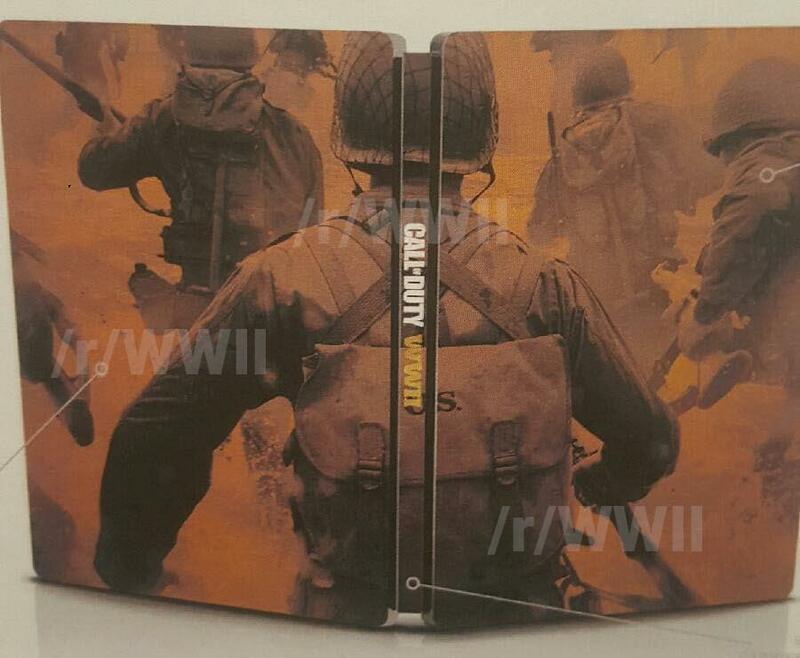 The images show some concept art and box art covers, and you can also see the video posted here.